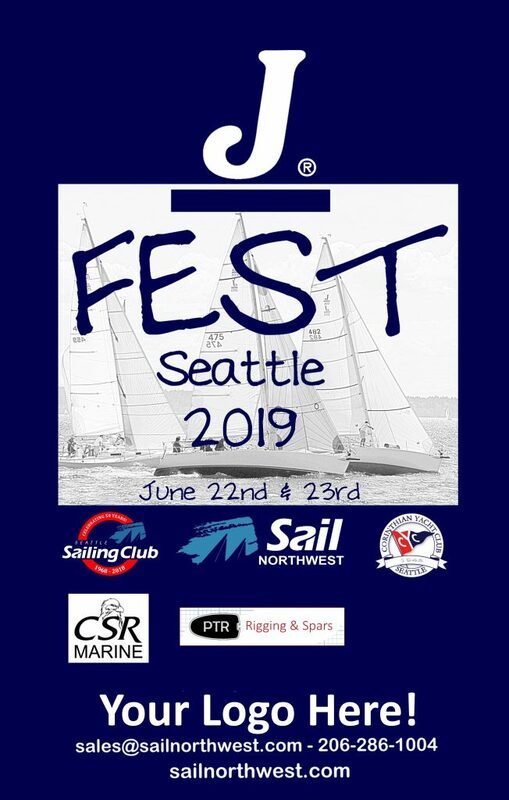 Sail Northwest, your northwest J/Boat dealer, invites you to join us for the 2nd year of the comeback of the original J/FEST. For 26 years, we produced some of the best racing and after race socializing available on the planet. 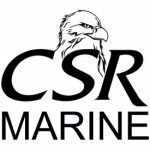 New this year – Corinthian Yacht Club of Seattle will be taking over management of the Regatta for 2019! This is a two-day regatta is open to all J/Boats owners and crew. Starts will be provided for ONE DESIGN, PHRF AND CRUISING classes. The on the water activities are hosted by Sail Northwest and Corinthian Yacht Club of Seattle. Shoreside activities will be at the CYC Seattle Shilshole clubhouse Saturday and Sunday. Saturday evening’s dinner and door prize extravaganza is always a sellout. So come on down and join us for what Northwest Yachting Magazine called “the most looked forward to regatta of the year,” J/FEST NW. 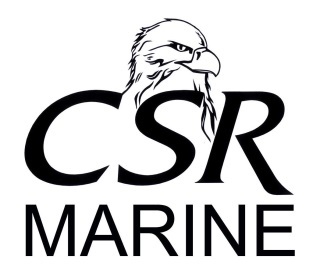 Initial one design class commitments from the J/22, J/24, J/80, J/105, J/109 & PHRF commitments from the J/97e, J/122(e), J/29, J/27, J/30 and Cruising class commitments from J/35c, J/37, J/40, J/44. Come join the fun, every type of J/boat will be out sailing with us at the end of June! Please contact us with any questions about the weekends festivities, sponsorship and racing questions. Be sure to call and get in on the fun.